Found these gems in Dicks in NJ. Thought it was odd because I have never seen Dicks carry Titleist. Once I took a closer look they are fakes. I asked the sales guy and he said they took them in on "return". I warned them they were fakes but I don't think he cared. Saw them still on the rack 2 weeks later. 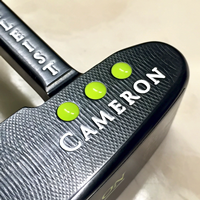 You can see the detail is off, like a bad glue job on the Tungsten badge and around the Titleist badges. Also, DGAMT was standard for these. 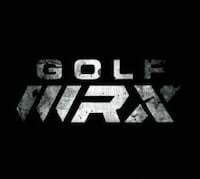 If you look close the shafts are stepless, like Project X but no shaft labels. Also, grips are not right either. I cant comment on counterfeit or not, but DSG in my area carries titleist, scotty cameron, and mizuno. 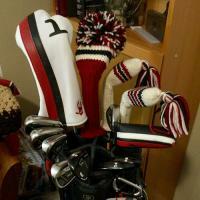 same our local DSG carry Titleist, they have a AP3, AP2 and AP1 on display. DSG does not carry anything Titleist besides balls around here. Yes they look fake. The DSG in my area carries Titleist and Scotty Cameron clubs. But the tungsten writing does look suspect. DSG here doesn't carry any Titleist or Mizzy products except for Titleist balls. Sad that they are out as "new" and they are clearly fakes. I wonder if someone bought the real things and then swapped with the fakes. Not surprised the sales person doesn't care. 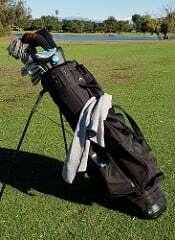 It states 'forged' right on the clubs. I know the sales associate didn't seem too interested or worried about it, but I'd be hard pressed not to go back there and bring it to a manager's attention if the clubs are still sitting on the rack. Not all customers are informed enough to spot even obvious fakes. If they go to eBay and get screwed over, that's on them, but they shouldn't get screwed over with fake sticks at a big box retailer. Maybe the manager won't care or believe you either, but it's worth a second shot. you could even go as far as calling Titleist to report it with photos. i wonder if they'll reach out to the store manager and have them removed. 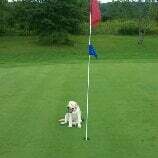 I'd report it to Titleist as well. 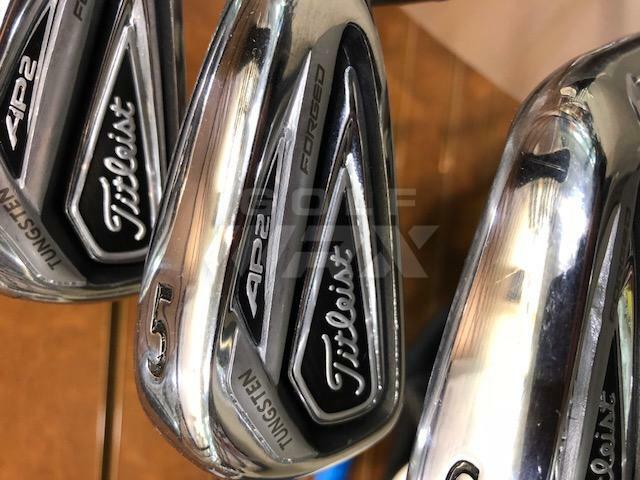 Their website specifically wants info on Store Findings: https://www.titleist...terfeit-product Scoll down a bit from the eBay section. 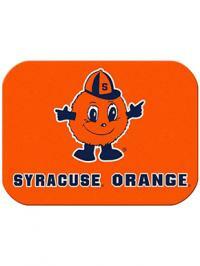 Those are awful. You really should bring it to a manager and tell him you've also informed Acushnet. 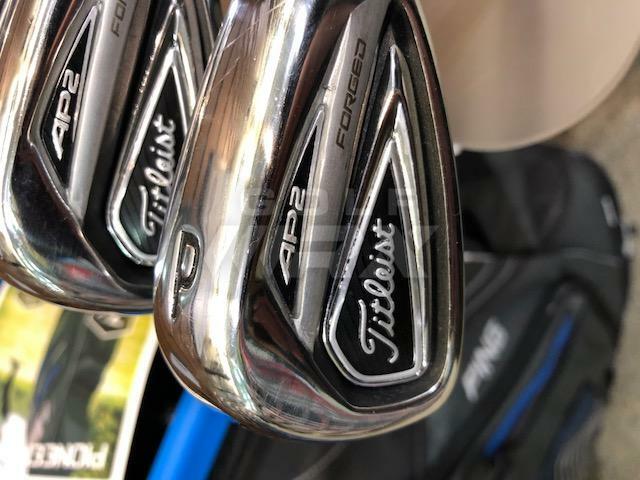 So basically someone purchased the AP2's at a DSG that sells them, then passed the fakes off as returns at another DSG location and got a free set of clubs? What kind of POS does something like that? There's a reason I hate most people lol. purchased elsewhere (ebay or here probably) and probably traded them in @ DSG. now DSG is selling them. i'd think they'd have to do more work if they were returning them (swapping shafts since those have the stickers) so my guess is they were trade ins. You think those would have passed here? Not sure Id agree with that. Lots of educated eyes here. I can't believe a major chain would carry fake golf equipment. Their buyers purchase vast quantities of product and it's hard to believe they wouldn't know the provenance of the products they purchase. what nj store. rockaway near me carries titleist. they just all face the wrong way for me. This was the Wayne store. You guys hit it on the head. Clearly, someone bought new and returned counterfeit. 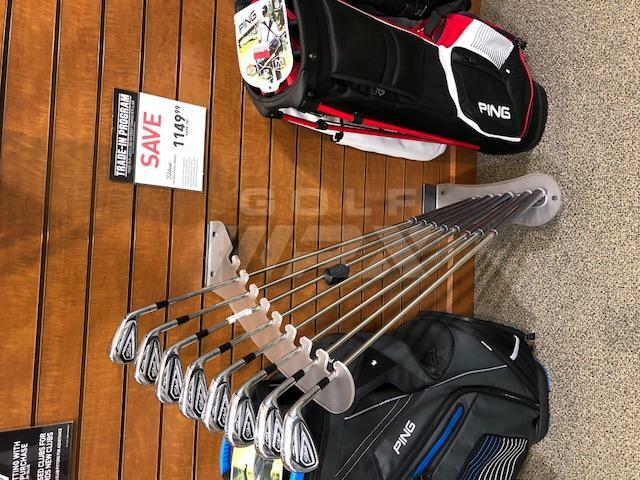 a buddy of mind is over the golf dept at out my local dsg and he has a incident before where a guy bought a ping driver with an upgraded shaft then brought back to the store with a stock shaft and tried to return. Wouldn't the store be able to find out who returned them on the receipt they used? The store manager needs to know they were duped $1k. not necessarily but for a good price - they could go quick. With the counterfeits flooding the market, the return policy should demand full documentation. Especially with drivers over $500 and a set of irons over $1,000. Yes, the OEM should be alerted. The 716 AP2 fakes are the easiest to spot... they are so poorly duplicated. Thanks didn't want to take pics and post, definitely 100% fakes. Even the Titleist script looks awful. Stevie wonders can tell those irons are fake. The local Play It Again Sports had a set of 710 CB that were fake. I alerted the employee, and he immediately took them off the rack. 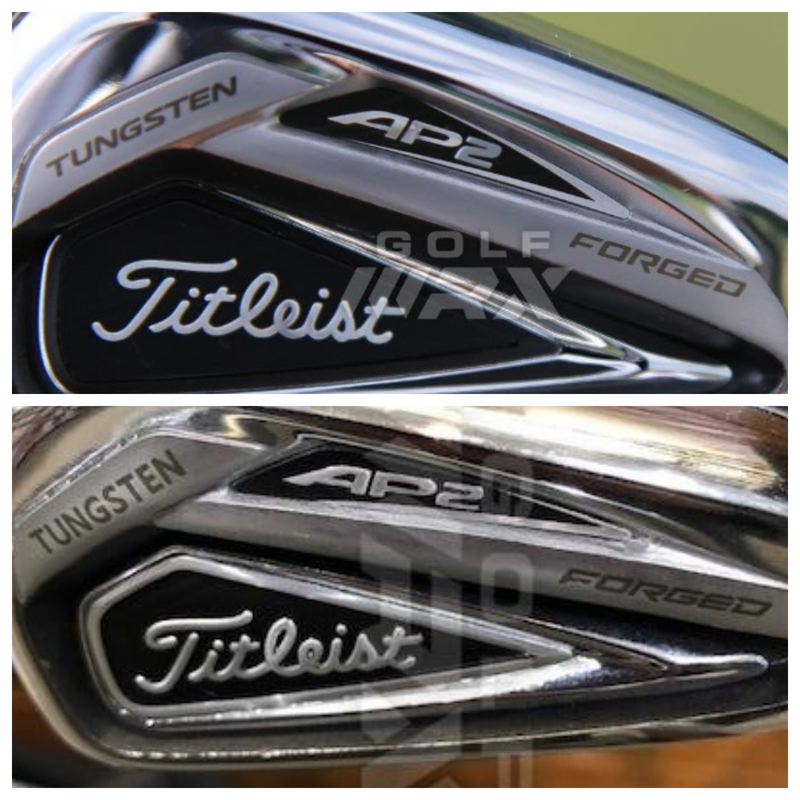 For the sake of somebody who wants a set of AP2's but can't spot fakes, please contact TItleist and get those clubs removed from the rack. I hate the idea of somebody getting duped like that. 99% of golfers wouldn't think twice about the possibility of Dicks selling fakes. Props to both of you.